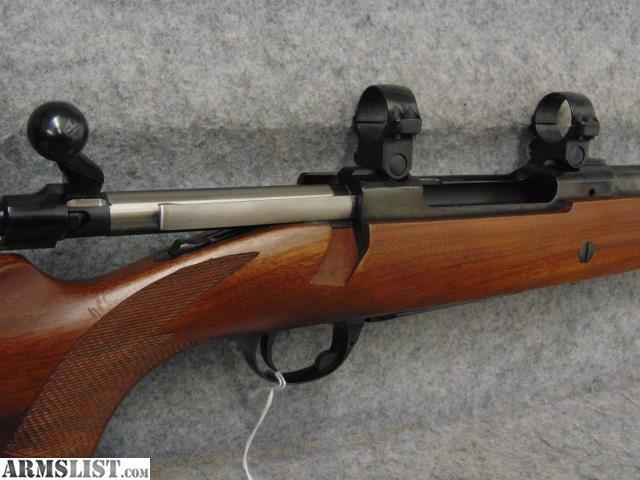 Ruger 77 African w/ a 25" Barrel chambered in .458 WIN MAG. 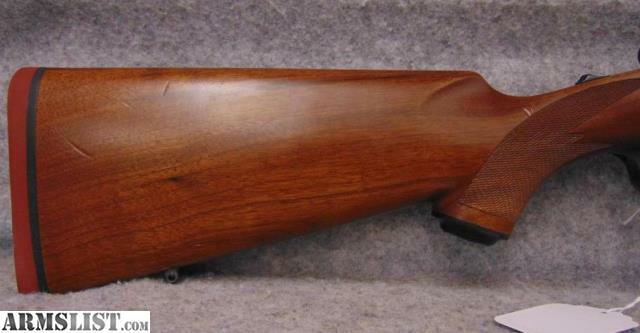 Classically styled, checkered walnut stock bolt-action rifle with a barrel and receiver in a polished blued finish. The bluing is in remarkable condition with very light handling marks. The stock has a few shallow scratches on the right side and one small ding on the under-left side of the forend, otherwise the checkered walnut is absolutely beautiful. Built in 1984. 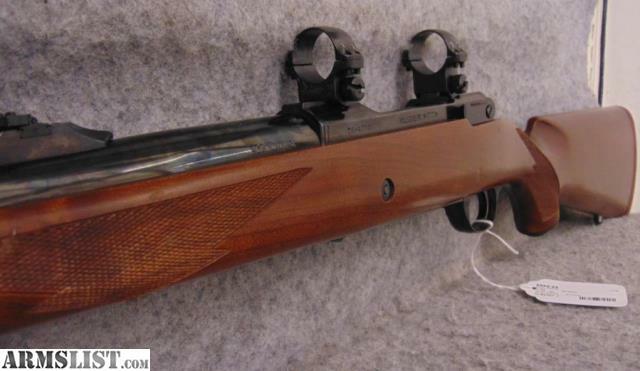 Send email request to see additional pictures of the Ruger 77.